Merry Christmas to you & yours! The most wonderful time of the year wouldn't be the same without seasonal scents from Bath & Body Works. 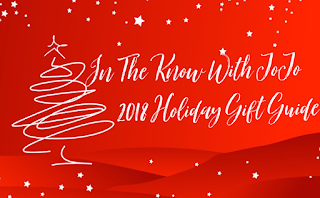 Stuff their stockings with jolly-good faves and place the best in body care & home fragrance next to the tree. 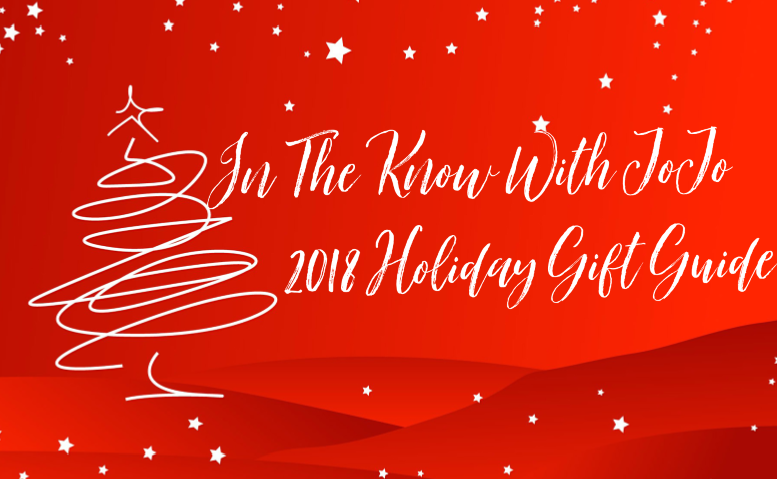 Get more inspiration for the holiday in their Christmas Gift Guide. 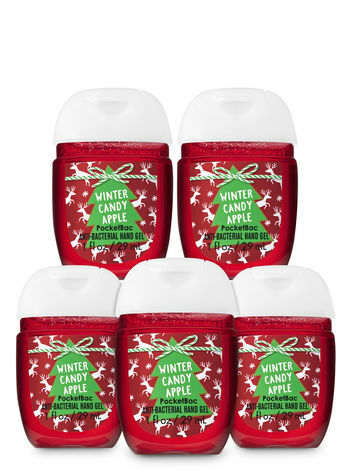 I love Winter Candy Apple and Vanilla Bean Noel! 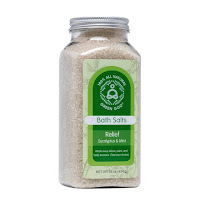 I am into the sweet foodie scents in bath and body products. The holidays offer the best in sweet treats and seasonal favorite scents! Wore out from a long day? 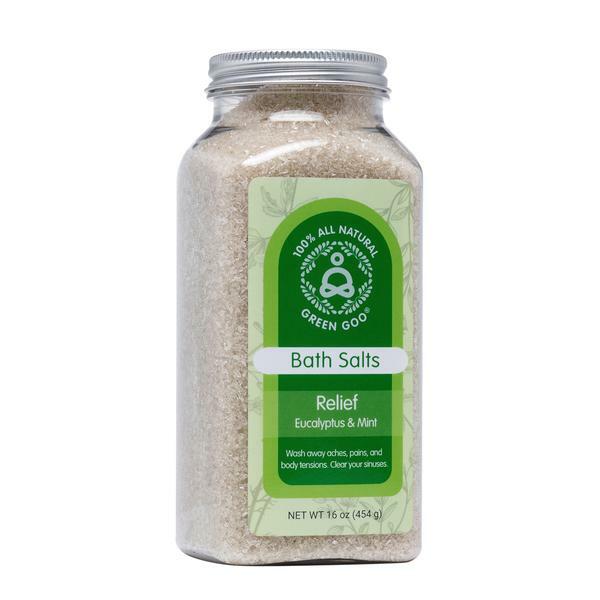 Draw a relieving bath with Relief Bath Salts. Eucalyptus revitalizes sore, achy muscles and helps to clear and soothe congestion. Relax, relieve, and enjoy the tranquility. Refreshing and rejuvenating just what the Dr. ordered! Veise Beauty has a real story behind its products. The founder after being diagnosed with four auto-immune diseases at 24 years old, newly battling cystic acne because of it, joint and muscle pain, three pages of allergies, and the lowest of low self esteem. Angelica Caporuscio, founder set out to create the cleanest beauty products that would contribute to an overall healthier lifestyle, both inside and out. Learning that 64% of what you put on your skin gets absorbed into the body, the methodology behind all the products became using only ingredients that were vitamin and nutrient dense to make sure every ingredient was providing a benefit for the skin, as well as positive messaging to help women gain confidence. Essentially healing the body and mind from the outside in. 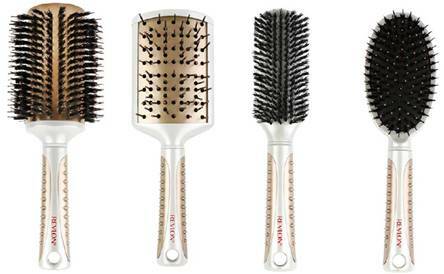 One hundred percent clean and free of Parabens, SLS, alcohol, phenoxyethanol, artificial colors and artificial fragrances. She had the radical notion that every woman deserves to feel like the best version of herself. Both inside and out. As a brand they embrace diversity and imperfection, because as brands, they have the power to write the messages that not only our generation hears, but the girls in future generations hear. Women are already perfect and they deserve to know they can accomplish and conquer anything in their lives, regardless of what “season” they’re in. It's a love letter really... To women who have struggled with problematic skin, low self esteem, body image issues, depression, anxiety… every woman who has struggled…They're on a mission to let them know they’re not alone and how truly beautiful they are. BECAUSE SELF LOVE AND ACCEPTANCE IS THE NEW PERFECTION. 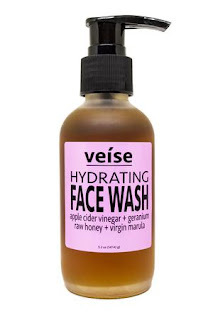 I love Veise Beauty's story and I absolutely enjoyed their products as I did not worry about breaking out or any reaction as most ingredients I had used many times before. The Hydrating Face Wash is a must. Loaded with antioxidants and anti-microbial properties, this cleanser effortlessly hydrates skin, while minimizing the appearance of pores, balancing skin PH, and stimulating circulation. Naturally occurring AHA from Unfiltered Organic Apple Cider Vinegar gently exfoliates dead skin cells to reveal brighter, more vibrant, clear skin. Great for all skin types, especially blemish prone. This product contains only five ingredients Organic Raw Honey, Organic Raw Apple Cider Vinegar, Virgin Marula Oil, Geranium Oil, Glycerin (Non-GMO). Directions: Shake well. Apply to face using circular motions, avoiding the eyes. Remove with warm wash cloth and rinse face with cool water. 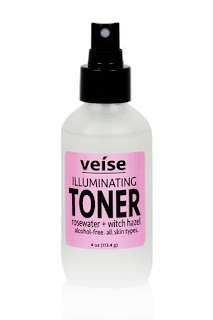 Next you should follow with the Illuminating Toner. The Illuminating Toner is a natural astringent and makeup remover, Illuminating Toner not only hydrates skin, but tones & tighten pores, calms redness, and fights free radicals. Great for all skin types, especially blemish prone and can also be used as a hydrating mist throughout the day. 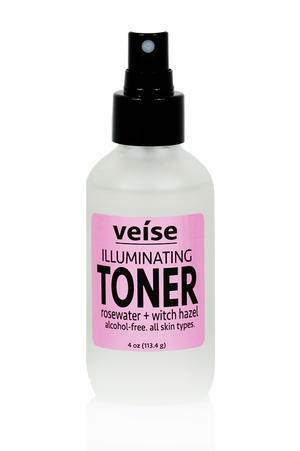 Illuminating Toner only includes three ingredients Alcohol Free Witch Hazel, Pure Rose Water, Non-GMO Vegetable Glycerin. Directions: Shake well. After cleansing with Hydrating Face Wash, spritz a few pumps onto clean cotton ball and gently wipe over face until cotton ball no longer has any makeup or dirt residue.